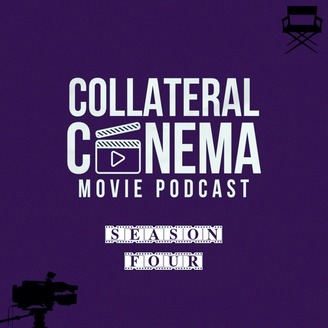 Welcome to Collateral Cinema: The ONLY Movie Podcast That Matters! Where We Focus on Good Movies; Bad Movies; and Everything Else in-Between in the World of Cinema! 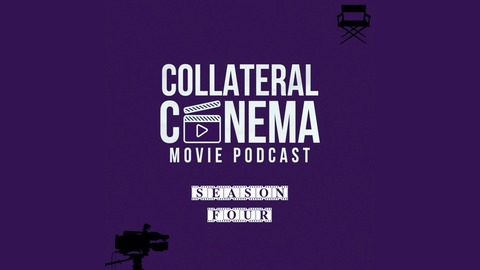 Happy #Endgame day, Collateral Cinema fans! Beau, Robert, Ash, and Dakota attended the night premiere for the highly anticipated Avengers: Endgame, and reveal our thoughts immediately after in a spoiler-free special episode! The conclusion and culmination of 22 movies in the Marvel Cinematic Universe, Endgame is the biggest movie of the year and quite possibly the decade. We can't say too much here or even on the podcast itself without spoiling... but check it out! We have a lot to unpack, and so will you.